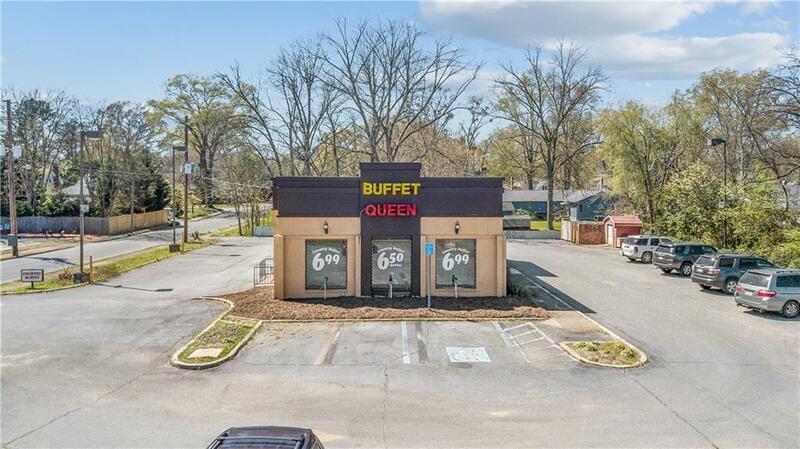 Perfect property for investment ! 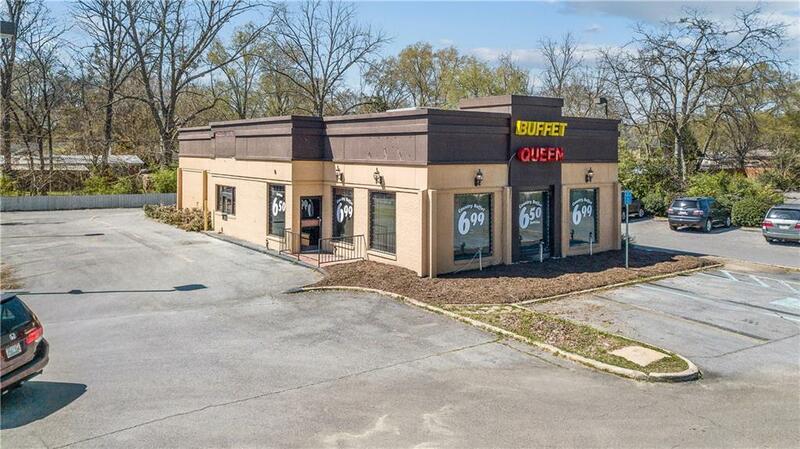 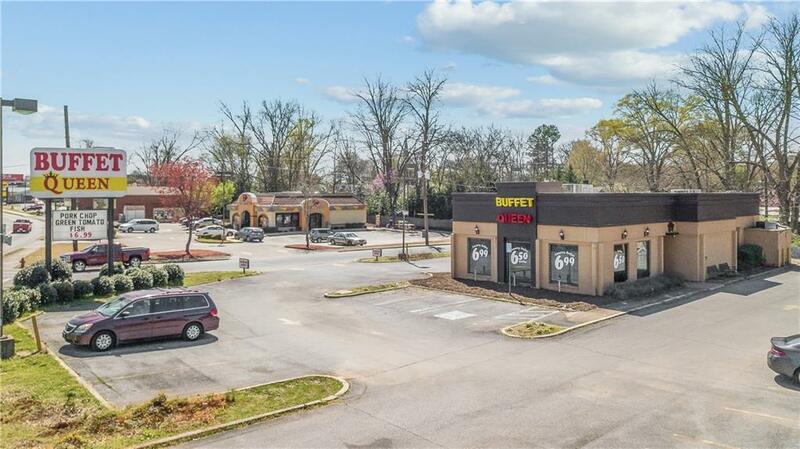 !Building is located in the very center of Cedartown, GA. Five roads ( W Queen St, E Queen St, both way N Main St, Philpot St) meet in where the building is located.Busiest traffic area by Annual Average Daily Traffic Data. 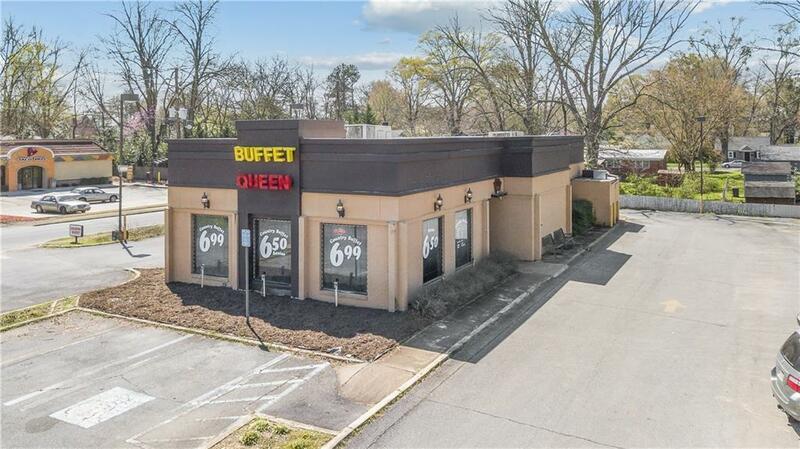 Cap rate 6.5%~7.5% with no vacancy as the current owner is ready for lease back agreement.